Try these expert tips to prevent a relationship meltdown and keep your partnership in healthy, fighting shape. 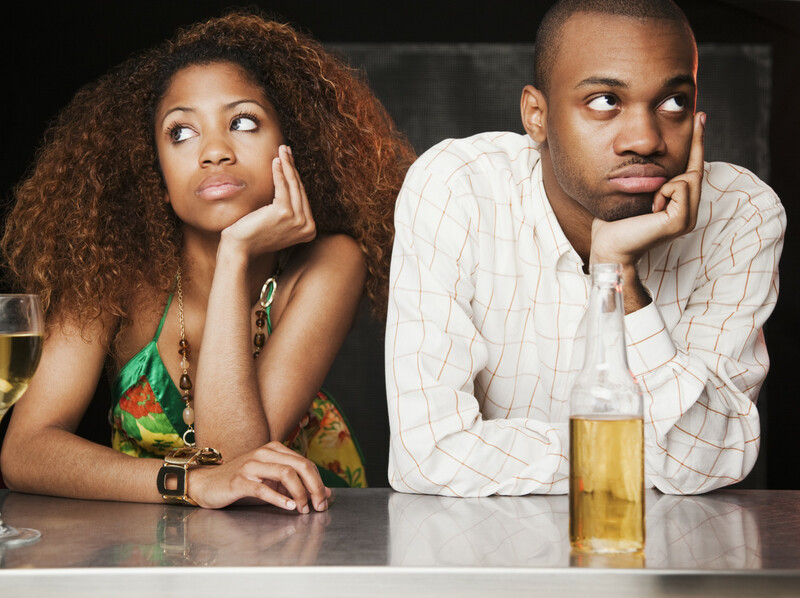 Every couple—even the blissful ones who seem madly and annoyingly in love—argue now and then. But how you fight—and recover from an argument—can make all of the difference when it comes to having a happy, healthy relationship. By identifying fighting styles that can wreck your relationship over time (stonewalling, anyone?) and learning better ways to communicate even in the heat of the moment, you can maintain a stronger, better partnership. Arguing in a destructive rather than a constructive, communicative way not only makes a relationship more stressful and frustrating, but it can also lead to a brake up. One of the biggest predictors of braking up is having one partner who deals with conflict in a constructive way while the other partner completely withdraws. b) Putting Each other down: Another deadly weapon some couples wield in a fight is putting each other down. 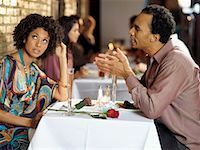 “Belittling communication is also extremely detrimental to any intimate relationship because over time it causes emotional resentment between the couple,” explains Dr. Burke. In fact, according to the leading marital conflict researcher, John Gottman, Ph.D., contempt (such as rolling your eyes at your partner or calling him an idiot) is the number one predictor of divorce. Adds Burke, “when resentment begins to build it contaminates the couple’s desire for intimacy, especially with the female.” And—no surprise here—research shows that intimacy is a key component of satisfaction. But it’s not just your fighting style that’s important—your ability to move on once the spat is over can also affect the health of your relationship. When it comes to how well you bounce back from a fight, your attachment style often comes into play. According to a 2011 study published in the journal Psychological Science, couples’ abilities to recover from a quarrel may depend on the type of care of they received as infants. In the study, researchers followed their study subjects from birth to their 20s and found a connection between their attachment style as infants and how they recovered from conflict in adult romantic relationships. The 20-something couples were asked to talk about a topic they disagreed on and then had a cool down period where they had a conversation about something they were in sync on. The researchers noticed that some partners had heated conflicts and yet were able to smoothly transition into chatting about a topic they agreed on, while in other partnerships, one or both partners would ruminate on the conflict topic, unable to get past the disagreement. Researchers found that people who had secure attachments to their caregivers as infants were better at moving past conflicts with their romantic partners two decades later. Bien: I’ve been with Chiki for a while now ! Kanye and Kim finally reveal their son, Saint West.